Selontra controls rodents up to three times faster than anticoagulant rodenticides and has a stop-feeding effect, which results in reduced bait wastage and significant cost savings. Selontra is powered a non-anticoagulant (non-AVK) active ingredient, and formulated into a stable, highly palatable soft block formulation. 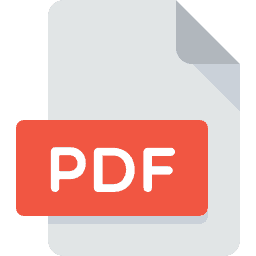 The active ingredient in Selontra is naturally occurring and is neither persistent nor bio-accumulative, resulting in a favorable environmental profile when compared to first and second generation anticoagulants. and does not bio-accumulate. 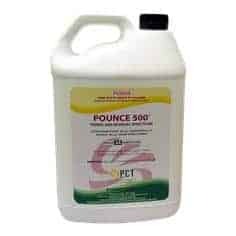 This results in a significantly lower secondary poisoning profile, reduced risk of avian toxicity and a reduced contamination risk to stock, stock feed and the environment. 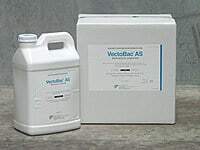 Selontra has been formulated into a unique soft block formulation leading to unsurpassed palatability even when other attractive food sources are available. 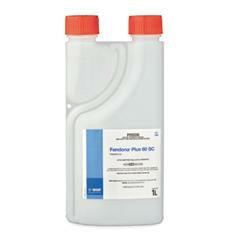 The novel formulation remains stable and effective in dry environments and across both hot and cold conditions. 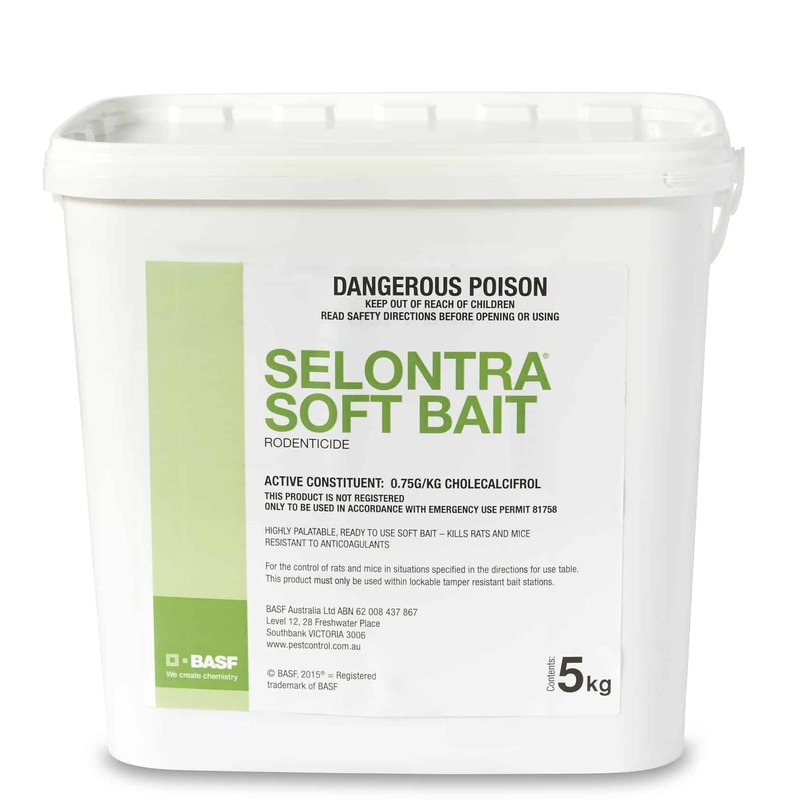 Selontra controls rodents up to up to three times faster than anticoagulant rodenticides and has a stop-feeding effect preventing affected rodents from feeding on non-bait food sources or consuming additional bait. 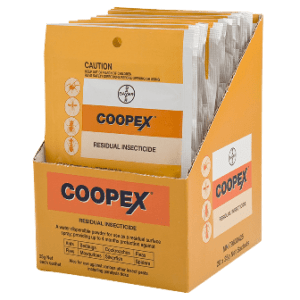 This reduces the number of treatments required, minimising wastage and reducing the risk of contamination from foraging rodents. fence lines allowing for a total control strategy to be developed for every situation. 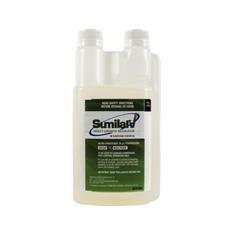 Application Selontra should only be placed in areas frequented by the target pests as specified on the product label. Selontra must be secured in lockable tamper resistant bait stations, such as Roguard® Xtra Rat or Roguard® Mouse Stations. 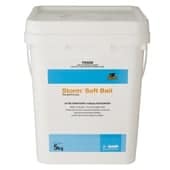 Selontra is compatible with BASFs entire rodent control range and should be used in a rotational baiting program with Storm® Secure Wax Blocks and Storm Soft Bait to enable the most superior, unique and comprehensive, cleanout, rotation, and resistance strategy available for all situations.